Readers at StoodThere.com have read about and voted for photos and descriptions of the 100 Greatest Places to Stand in America. San Francisco's Golden Gate Bridge received the honor of the Number Six position out of 100 on the list. 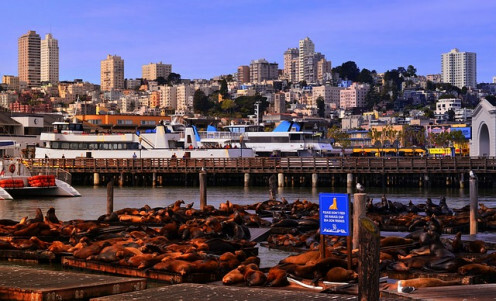 This part of San Francisco is filled with travel attractions and fantastic photo opportunities, as well as its own history and that of cultures from many parts of the world. The San Francisco-San Mateo-Redwood City Metroplex is a huge combination metropolitan business and census area in Northern California, located around San Francisco Bay in the counties of San Mateo, San Francisco, and Marin. California was hit with some large job losses in 2008 - 2009, but even on March 28, 2009, Indeed.com listed 39,800+ job openings within 25 miles of San Francisco. Increasing Numbers of jobs became available in the go-forward, through 2015 with over 60,000 full-time (not seasonal) job listings at any time during 4th Quarter. On the other hand, many states are benefiting from the the 2009 Stimulus Package that has included provisions for new jobs and workforce training dollars and many of these states have increased jobs after the end of the Stimulus era. The Stimulus Bill was passed to highlight two specific sectors: Healthcare and Education. These fields developed new jobs in 2009 - 2010 and continued that trend into 2016. Once colonized and owned by the Spanish conquistadores and explorers, Southern California was opened to other settlers during the 1849 Gold Rush and grew quickly with the advance of the railroad. 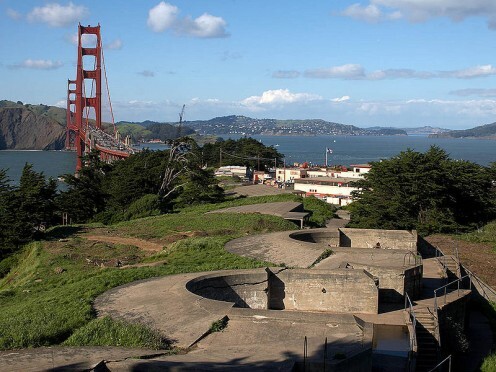 Situated n a large bay at the Pacific Ocean, San Francisco also became a major sea port for commercial travel and freight, lining California with the Far East, Southeast Asia, and Oceana. 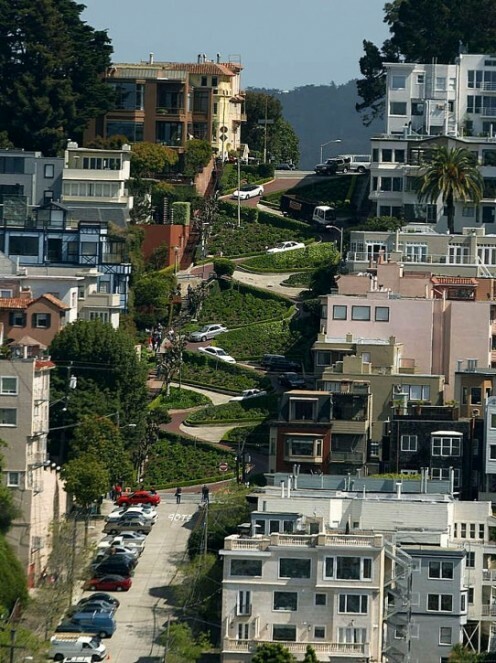 The City of San Francisco is large by itself, having undergone the turbulent tomes of the 1960s - 1970s and survived the odysseys and tragedies of the Haight-Ashbury District. The wonderland of freedom and free love for teens and young adults that fled the conservative establishment of other parts of America became a pit of perversion and drug-related deaths and lost its glamour in a matter of months. Urban renewal followed in the 1980s - 1990s and the local government placed more energy into the city's economic planning organization to ensure continued growth into the 21st Century. By the end of 2007, 800,000 individuals were recorded by census figures in the full metro area. The San Francisco Redevelopment Agency had actually been founded in 1948 and remained active into the 2010s to ensure job and business growth. 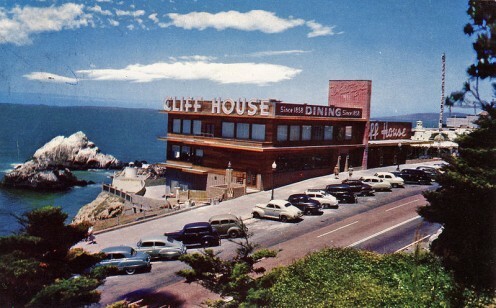 It seems that San Francisco has had many instances of quick and massive growth. The Gold Rush days of the 19th Century certainly brought a lot of people to the area in search of fortune and a new life. In the 20th Century, the years form 1965 - 1981 saw the total office space in San Francisco double with a tremendous onslaught of business growth. This brought the total area of business space in town to 55,000,000 square feet. The 21st Century has shown some demographic changes in San Francisco as well, specifically in surges of population migration in and out of the area. For the first time in decades, the city lost several thousand people throughout the first administration of President George W. Bush, 2001 - 2005. However, beginning in 2004, migration into the city began to increase somewhat, largely from international peoples, particularly the Chinese. 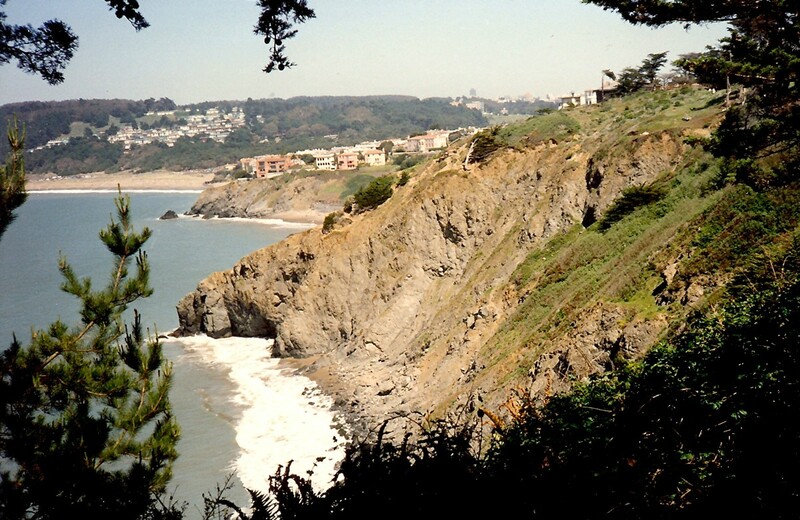 Over 50% of the total population fo San Francisco speaks an additional language besides English and, in order of frequencey, these include Chinese dialects, Mexican Spanish, Taggalog (Philipine Language), Russian, and Vietnamese. The following list of Top 10 Largest Employers was deterimed by San Francisco Business Times. Wells Fargo & Co. - banking and finance. PG&E Corporation - energy and utilities. Gap Inc. - retail clothing. Computer Software Applications Engineers - This job title will require the largest number of new employees to 2016. 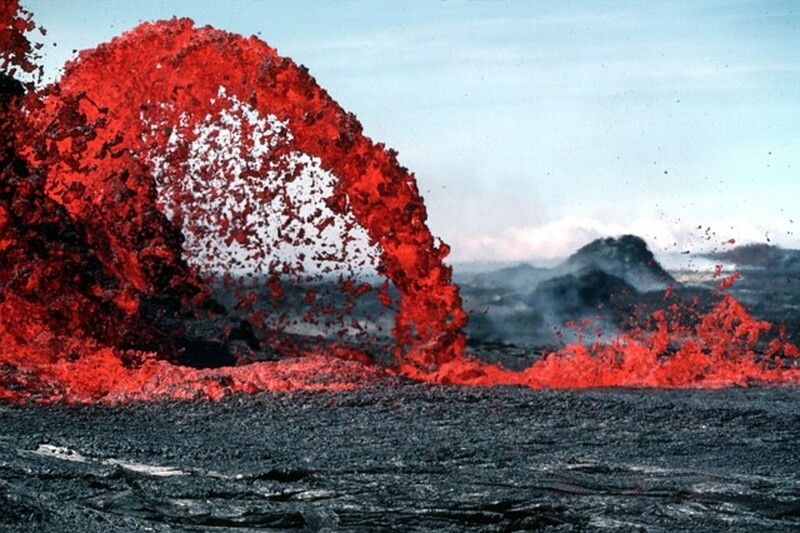 Computer Science and Computer Information. CDL Truck Drivers- Huge demand began in 2014 (20,000% increase) and continues to 2016. IT Engineers - Software, Systems, etc. 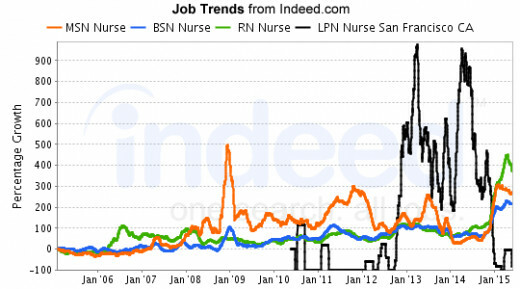 LPN Nursing positions have fluctuated in San Francisco, with a dramatic high in 2013 - 2015. Other levels of education have created steady increases in jobs. 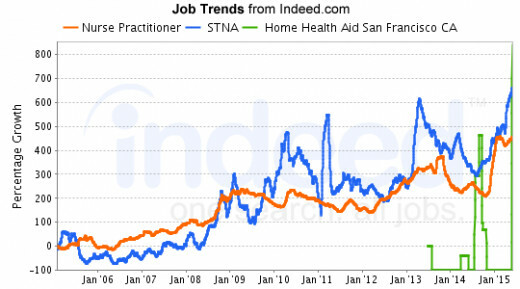 LPNs, Nurse Practitioners (NP), State Tested Nursing Aides (STNA), and Home Health Aides (HHA) provide job listings that are increasing. TRAVEL NURSING takes up the bulk of slots in the Top Hot Jobs. Jobs in both Healthcare and Education are available in San Francisco for job seekers in these following cities, but demand is increasing highly to those who are willing to relocate to California. Job Titles: Teacher, "Teacher I" (government designation), Instructional Designer, Nanny, Teachers, Librarian, Assistant Professor, Admissions Coordinator, Education, Director Of Admissions. Job Titles: Medical Assistant, Dental Assistant, Social Worker, Pharmacy Technician, Phlebotomist, Pharmaceutical Sales Representative, Medical Receptionist, Pharmacist, Dental Hygienist, Medical Administrative. SFGOV is the official website of the government of the City and County of San Francisco, providing information about departments, meetings, legislation, regulations, and community resources.nment. Job search for the San Francisco Bay Area. Post and find Bay Area jobs. 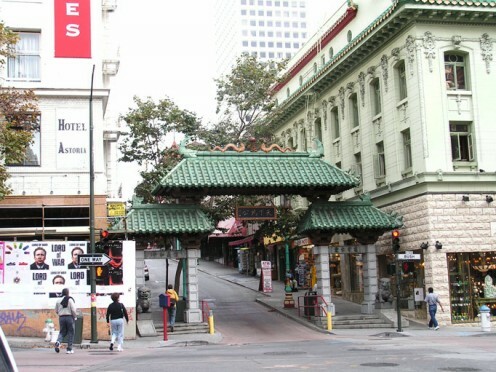 San Francisco Chinatown - The largest chinatown outside of Asia. SanFranciscoChinatown.com provides information to locals and tourists about points of interest, culture, history, and events in Chinatown. Come visit San Francisco Chinatown. Looks like you just have to find a way to be thrifty. Not if you know where to look. Four friends of mine rent a huge house together just outside the city limits where a cable car stop is in front of their property. They each pay a bit under $500 a month and since they are a "green" bunch, their utiltiies are VERY extremely low. Also plant vegetables every year. They love it!